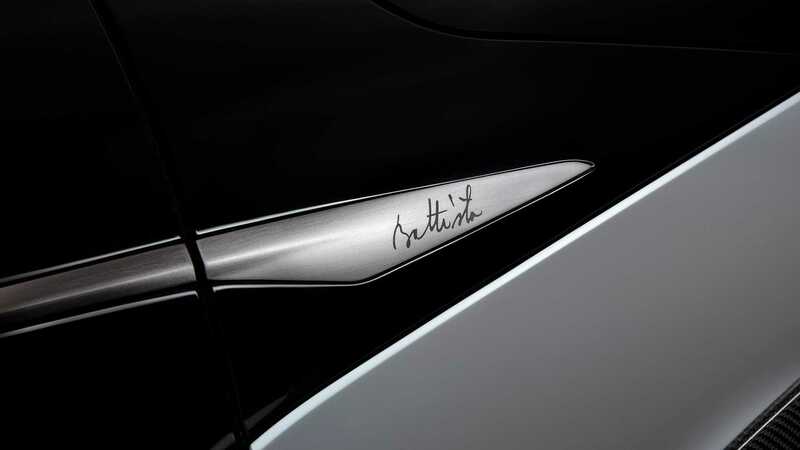 Car manufacturer Automobili Pininfarina has released a new teaser pic showing the Battista, the fastest-going hyper-EV ever built in Italy. The vehicle, which is named after the original founder of Carrozzeria Pininfarina, will premiere at the Geneva Show in spring. According to the company, the hypercar gets four electric motors jointly capable of producing up to 1,926 horsepower (1,436 kilowatts) and 2,300 Nm (1,696 pound-feet) of torque. It accelerates 0-100 km/h (0-62 mph) in two seconds flat and can ultimately cross the 400 km/h (250 mph) mark. Once fully charged, its traction battery will guarantee around 450 km (280 mi) of uninterrupted driving. Pininfarina will limit the production volume to 150 copies, 50 of which it plans to sell in North America, another 50 in Europe and the remaining 50 in Middle East and Asia. Prices are estimated at $2.5M.